New South Wales. 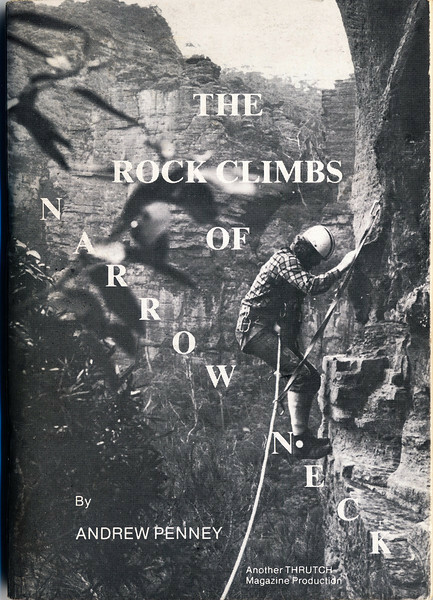 The Rockclimbs of Narrowneck. Andrew Penney.